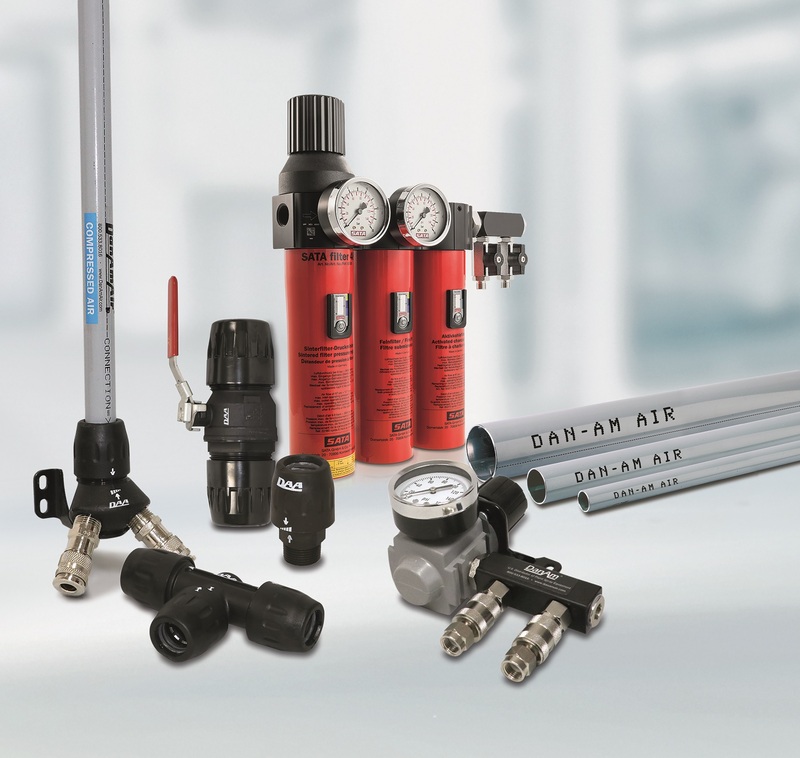 DanAm Air's aluminum air pipe system is made from lightweight, aircraft grade, powder coated aluminum, which provides clean, dry air up to 232 psi. It features reinforced composite nylon fittings with dual seals, which rest on un-scraped pipe, providing a leak free guarantee. 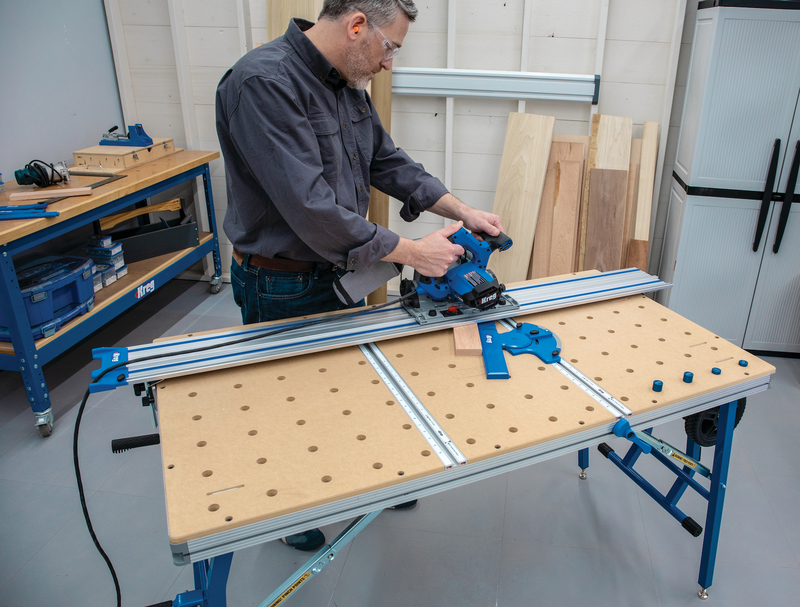 The Press-to-Connect fittings feature a full bore design for turbulence-free air delivery and eliminates the need to thread, solder, or glue. The company stocks a large array of threaded connectors and adapters, allowing DanAm Air to be integrated into existing systems without compromising performance.